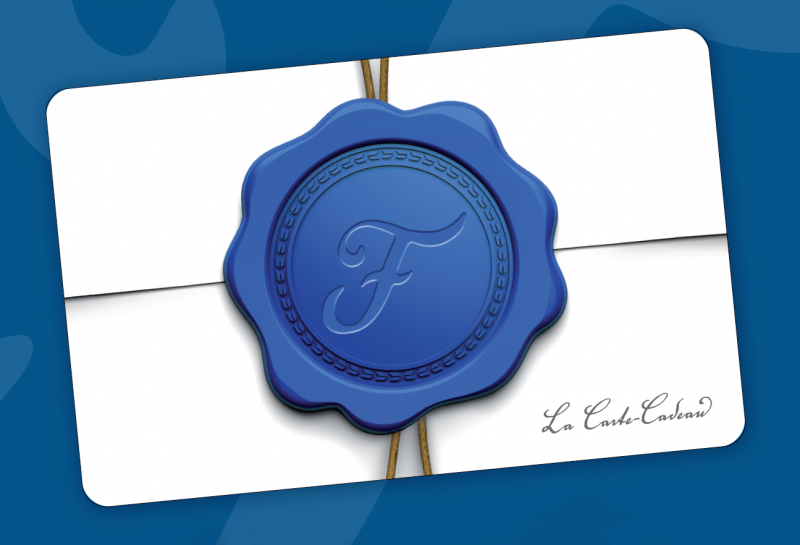 Our gift card is available and usable in all our establishments; Ferreira Café, Taverne F, Café Vasco da Gama & Campo. A gift that never disappoints! Purchase our gift card by visiting one of our restaurants. There is also a possibility to send a gift card by mail. Make your request at info@groupeferreira.com.